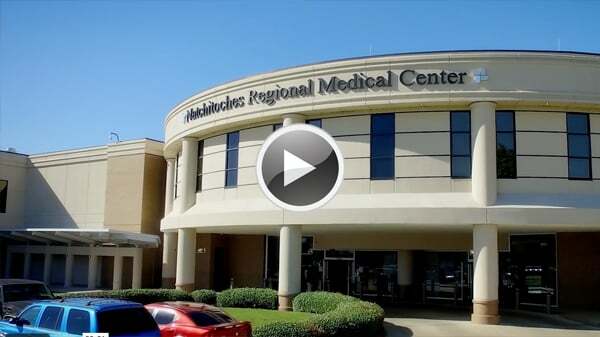 General Surgery Associates is a medical practice of Natchitoches Regional Medical Center, and it further expands the hospital’s surgery program ensuring around-the-clock outstanding general surgery services in the heart of Natchitoches. 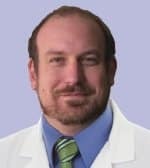 Board certified general surgeons, Dr. William A. Ball, Jr., and Dr. Damian DeFrancesch, see patients at their office at 740 Keyser Avenue, Suite D, for scheduled surgery patients and consultations, and follow up visits post operatively. In the event of an emergency, Dr. Ball and Dr. DeFrancesch are available to see patients 24 hours a day, 7 days a week at the hospital. Their expertise includes traditional, laparoscopic and robotic surgery. Dr. William Arthur (Bill) Ball, Jr.
General Surgery Associates accepts most insurance.